Cooper Basin focused oil and gas exploration company Real Energy Corporation Ltd (ASX:RLE) has completed the three stage well stimulation of Tamarama-2. The operations were completed without any environmental and safety incidence. A total of about 5,300 barrels of frac fluid was pumped and approximately 214,000 pounds of proppant were injected into the formations over the course of the operations. The company is using a coil tubing unit to clean out the well and then expects to complete both wells shortly with production tubing prior to carrying out the flow back. Given the large volume of fluid, the flowback operation is expected to take a few weeks with flow testing to commence once most of the frac fluid is recovered from the formations. As it is early stages, investors should seek professional financial advice if considering RLE for their portfolio. Real Energy is incorporating new well designs to enable enhanced productivity through better alignment between the hydraulic fracture and the wellbore. 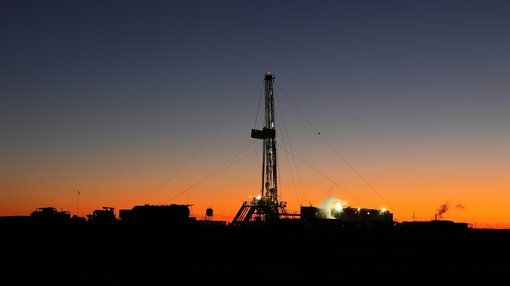 This ‘alignment flow technology’ has resulted from extensive ongoing research at the University of Queensland aimed at improving hydraulic fracturing designs in this area of the Cooper Basin. Underpinning the new technology is a theory that better alignment with the wellbore, perforations and the hydraulic fracture with the prevailing stress direction, an optimised hydraulic fracture and enhanced flow should be achievable. Having conducted reservoir modelling to maximise the design of the fracture stimulation, Real Energy’s technical team has been able to conduct a three-stage fracture stimulation in Tamarama-2 and a four-stage fracture stimulation in planned for Tamarama-3 in the Toolachee-Patchawarra formation sections at depths below 2300 metres true vertical depth. The reservoir modelling using the acquired stress and permeability data and enhanced fracturing designs indicate the well’s initial production should exceed 3 million standard cubic feet per day in both Tamarama-2 and Tamarama-3 wells. Consequently, the upcoming test results could prove to be a share price catalyst.